I have told this story several times to my children. When I was a child my mom would make homemade hot oatmeal cereal for breakfast. 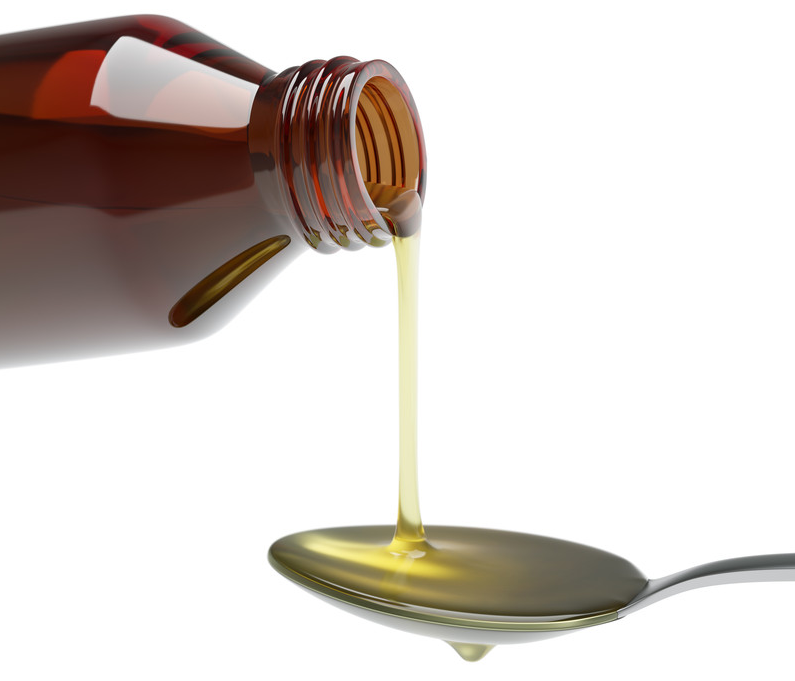 Then just before we would leave for school we would get a tablespoon of cod liver oil, because it is high in vitamin D. About an hour later I would be burping up this Oatmeal-cod liver oil flavor. One morning I just couldn’t take it anymore just thinking about cod liver oil made me sick. I went into the bathroom and lost my breakfast after taking that disgusting stuff. From that day on, I never had to get a morning dose of cod liver. To this day I have a hard time eating hot oatmeal cereal for breakfast. At the time it was a terrible experience now I just laugh. Growing up on a small farm I was raised on fresh, homemade, things for most of our meals. If we didn’t like what was made from any of our meals, we were told to go pick something out in the garden to eat. Surprisingly enough there was usually something fresh in the garden nine months out of the year, from the carrots and potatoes to all kinds of fruit. I have always been taught that fresh uncooked fruits and vegetables are the most healthy. I love this advice. Remember whole grains not white flour. I Love making things homemade, or as we called it making things from scratch.